• Morning surf on arrival (Guests are transferred from the airport to resort, bags are put in a staging area until it’s time to check-in. Boat trip takes you surfing and when you get back from your session your Suite (or Residence) is ready and bags are already transferred. *Must reserve trip 60 days in advance, subject to availability. If accommodation substitutions are necessary we will let you know the updated options at the time of booking. 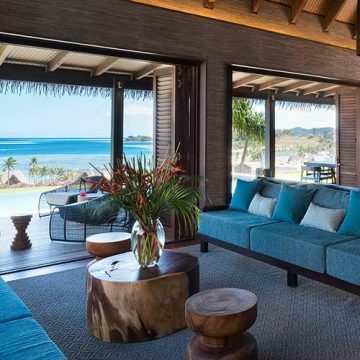 The Six Senses Fiji is the next generation of luxury surf travel. 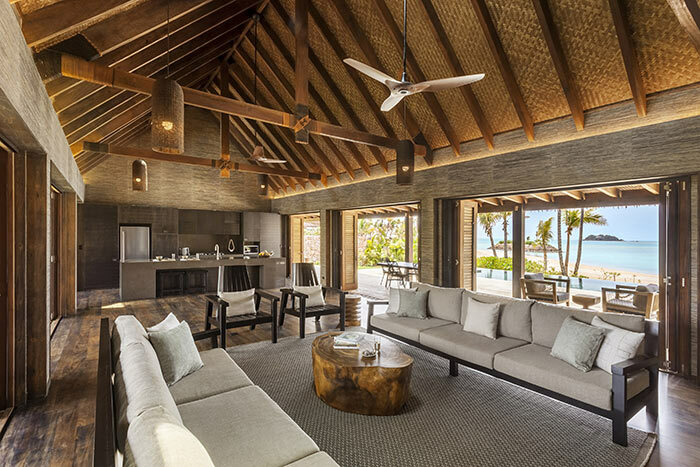 Ideally suited for larger groups and families it offers a mix of incredible private residences and bures, unparalleled dining, and the best location in Fiji to find waves. All Six Senses Fiji guests fly into Nadi from their respective departure cities. From there you catch a 10 minute helicopter hop or 35 minute speedboat ride out to the island. Check-out time is by 12:00 noon. The Six Senses Fiji is located in the Mamanuca Islands. 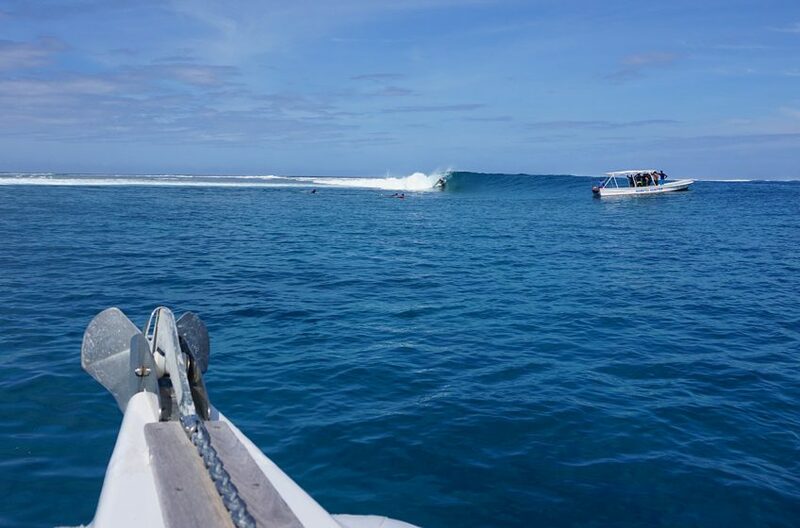 It is a short speedboat ride away from all of the best waves in Fiji, individual surf spots can be seen on the map below. The sailing season in Fiji begins in April and ends around December. Hobie Cat Hire is $55 FJD/hour. 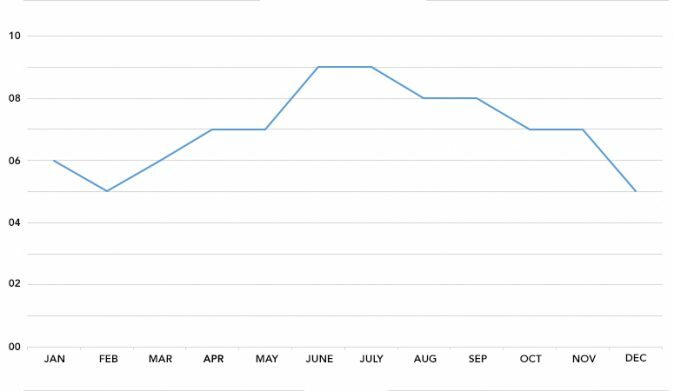 This activity is recommended all year round, although October to April claims to be the optimal period. Reef Snorkel is $75 FJD/ 2 hours. 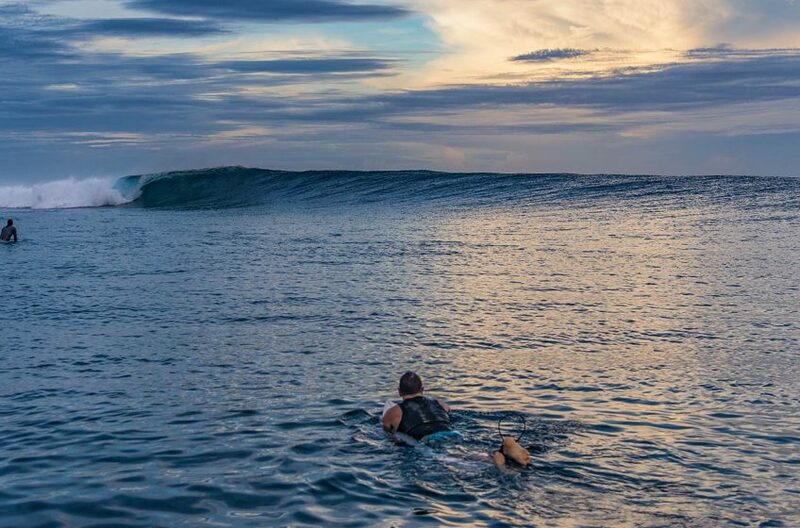 Surfing in Fiji is a year round activity. 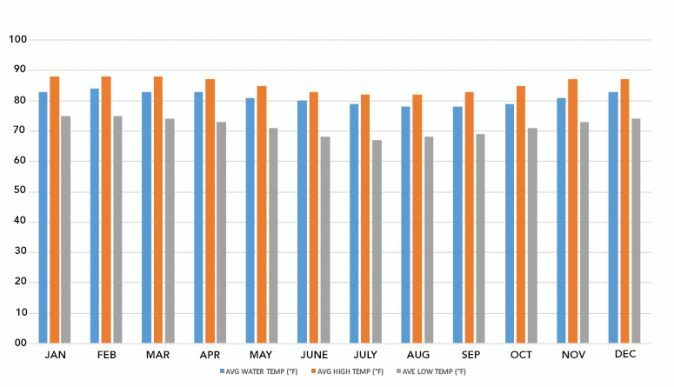 April to October sees the SE trade winds greeted by an abundance of SW swells which transform the reefs into a true surfer’s paradise. Since this is the Southern Hemisphere’s winter the water can give off a slight chill if the wind is up but for the most part the adrenaline will keep your attention up and your body warm. 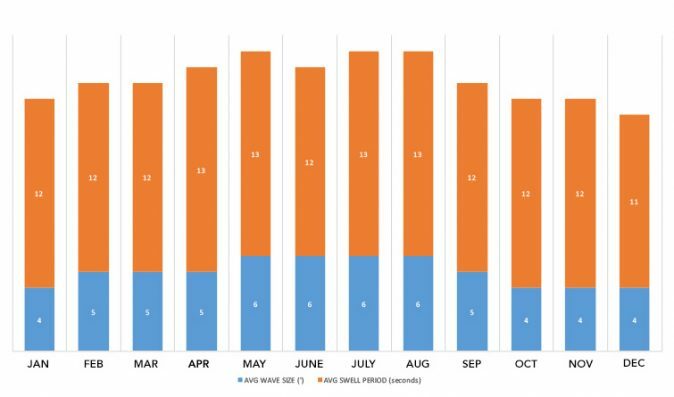 From November to March the wave factory slows down a bit but there is still ample opportunity for any size swell. This time of year is accentuated with calm or light winds and glassy waters. Surf Boat transfers are $250 FJD/ half day (3 hours surfing). 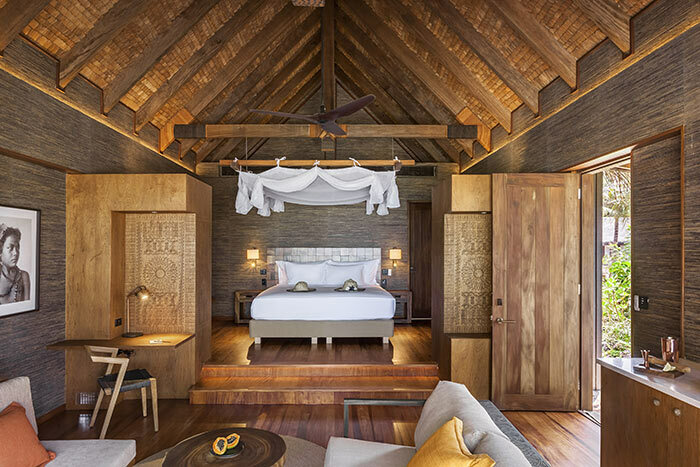 Staying true to the renowned Six Senses perspective of providing innovative top-tier facilities wedded to environmental responsibility, the resort has been brilliantly designed to embrace the spectacular setting. The resorts’ 24 one-bedroom pool villas and 11 private pool residences offer a choice of ocean, marina or beach panoramic views, that all capture the true beauty of the island. Each spacious villa features its own pool and deck area and is embraced by native vegetation to ensure complete privacy in your very own tropical paradise. Beachfront Villas offer direct access to the stunning sandy beach whilst Hideaway Villas remain secluded with garden views, but still merely steps from the beachfront. The one-bedroom villas range in size from 1,200 to 1,600 square feet (110 to 150 square meters) including interior and exterior space. Adding to Six Senses Fiji’s extraordinary accommodation offerings are 11 private residences (2-, 3-, 4- and 5-bedroom configuration) that average from approximately 6,500 square feet (600 square meters) of interior and exterior space up to 10,500 square feet (1,000 square meters) all with private infinity pools, fully equipped kitchens, large outdoor decks and private barbecues. Oceanview residences are set on higher lots offering views directly out over the resort and ocean, whilst marina and beach view residences sit at sea level highlighting the island from a different perspective. Beautiful setting directly facing the white sandy beachfront. For the ultimate in Fijian beach holidays, experience beachfront bliss in the Beachfront Pool Villa. Set directly on the beachfront with private pool and large outdoor deck; equipped with all the creature comforts to create your own Fijian paradise. Lounge on sunbeds on the beach looking out to the beautiful clear waters or on the deck beside your own private pool. One-bedroom pool villa with private deck, living and outdoor bath. Enjoy lounging in the breezy comfort of your spacious free-standing one-bedroom villa with private pool and enclosed by lush landscaped greenery. During the day, open the lounge area’s large bifold doors to connect with the outside deck and plunge into your private pool. These villas also feature an outside daybed and a dining table to enjoy a private lunch or dinner, plus an outdoor bathroom and soaking tub. An expansive suite set in lush gardens with two pools. Combine a Hideaway Pool Villa with a Hideaway Pool Suite to create a two-bedroom villa perfect for families. This spacious accommodation option offers two living areas, bathrooms and separate decks with pools. Enjoy the privacy of two bedroom suites hidden amongst beautiful tropical landscaping. Spacious living by the marina for families and friends. From the spacious Marina Pool Residences set on the edges of the marina, watch the luxury yachts and private boats glide in and out of the resort. Lounge by your oversized private pool or pick up some provisions from the Gourmet Deli and whip up some tasty treats in your fully equipped kitchen to enjoy on your private deck. Better still, invite friends to join. A wonderful lifestyle option with ocean panoramic views. Perched either on the edge of the resort looking directly out to the ocean, or at the highest peaks of the property with expansive views out to the ocean our Oceanview Pool Residences are truly breathtaking. Lap up the sun by your infinity pool or pick up some provisions from the Gourmet Deli to prepare a mouthwatering barbecue on your deck. Enjoy drinks by the pool as the sun sets over the island casting gorgeous lighting across your ocean views. Your personal Pacific paradise on the water’s edge. Directly on the beachfront, experience the ultimate Fijian paradise. Laze from your bed, to private pool to the beach where you can feel white sand between your toes and take a dip in the sparkling blue ocean. Whip up some tasty treats from the privacy of your own fully equipped kitchen or allow the resort chef to do the hard work whilst you relax with a cocktail watching the sun set over the water. Water sports is a huge attraction at Six Senses Fiji where guests have the choice of sailing, snorkeling, jet ski safaris, kayaking, stand up paddle boarding and more. 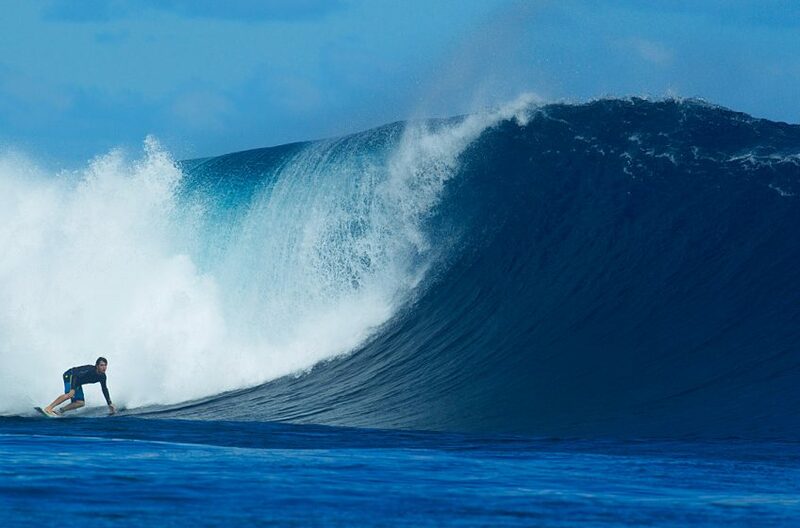 On top of this surfers will be awed by the world-famous reef breaks close by, including Cloudbreak. Tropic Surf will lead the Surf Academy at the resort offering experiences for all abilities. Scuba diving and PADI diving courses will also be on offer, run by Subsurface Fiji, with a huge variety of dive sites within close reach. Land activities and excursions are plentiful at Six Senses Fiji where a weekly Bula-tin activity schedule will outline the cultural excursions, island treks and cooking classes, to name a few. There will also be a club house with flood lit tennis courts, a resort farm and a comprehensive Kid’s Club named the Kokosi Kids Club for children 4 – 12 years old. 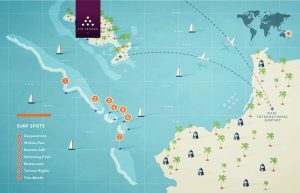 Two full-service marinas are located within the resort and will be available for guest’s private yachts, as well as for charter leisure boats. Six Senses presents film favorites on the big screen beneath the stars. Discover the magical underwater world. Just in front of the resort and accessible from the beach is a vibrant house- reef teaming with marine life where a whole new marine fantasy will be discovered. Scuba diving is also available and provided by Subsurface Fiji. Enjoy a morning sail to a deserted island for a picnic and snorkel or watch a beautiful Pacific sunset on an afternoon excursion aboard our 28-foot (8.5-meter) high-performance catamaran. Available for private charters and excursions. The property will include a superb range of culinary and beverage offerings, including Tovolea Restaurant and Bar, RaRa Café and Bar, plus TeiTei, an outdoor pizzeria and grill, a gourmet deli, ice creamery and coffee shop, all set amongst the tropical landscape. Locally inspired and sustainably sourced, the resort’s cuisine will feature ingredients grown onsite in the resort market gardens and from local farmers, markets and fishermen. An open plan deli market in the RaRa Café and Bar features a wide range of snacks, produce and gourmet items perfect for refreshments in your villa or to prepare a cooked meal in your residence. The Gourmet Deli is also home to the ice-creamery and boutique. An interactive dining experience, TeiTei Pizzeria is located opposite RaRa Café and Bar near the herb gardens and right alongside the outdoor cinema. Guests are invited to interact with the resort’s talented chefs as they prepare individual mouth-watering pizzas. Pricing is based off a daily rate per person. Pricing is quoted in Fiji Dollars (FJD), inclusive of 25 percent government taxes. Pricing is subject to availability and may change without notice. Six Senses Spa Fiji is featured within the resort’s Wellness Village, where guests enjoy a layered approach to wellness. Treatments go beyond the ordinary, combining an intuitive mix of science and human awareness. The spa, which covers an area of 35,660 square feet (3,313 square meters), offers a high-tech and high-touch approach defining a service that is crafted around the individual. In addition to the treatment rooms it includes an innovative Alchemy Bar and a relaxation lounge with sauna, steam, cold plunge and hot plunge pool. Complimentary activities are offered seven days per week. The spa features the multidimensional Six Senses Integrated Wellness program that starts with a wellness assessment which evaluates a number of different and important bio-markers. Results allow the spa team to determine and suggest behavioral and lifestyle adjustments and create a personalized program based on the needs of the guest. Created by the Six Senses Spa team along with respected medical doctors who form the Six Senses Wellness Board: Dr. Michael Breus for sleep, Dr. Steven Gundry for nutrition and Dr. Mehmet Oz for overall health; each guest’s personalized program may include spa treatments, exercise, yoga, meditation, Eat With Six Senses or Sleep With Six Senses. Sustainability lives at the foundation of the Six Senses Fiji and will be reflected throughout the resort through active management of energy, water, waste, biodiversity, purchasing and chemical usage. 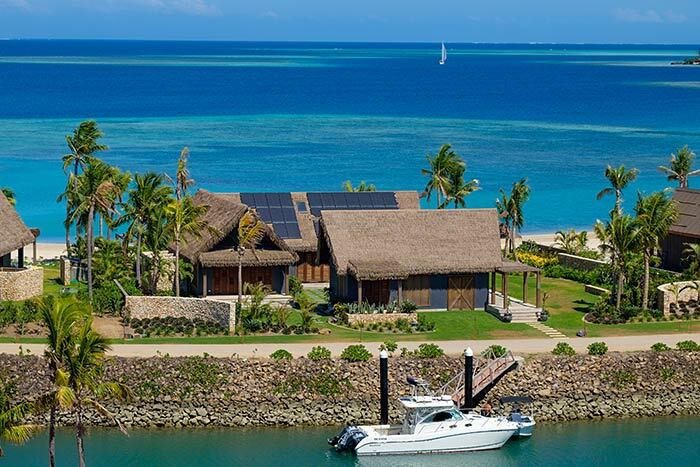 The resort will be 100 percent solar powered by the largest micro grid in Fiji to use Tesla batteries. 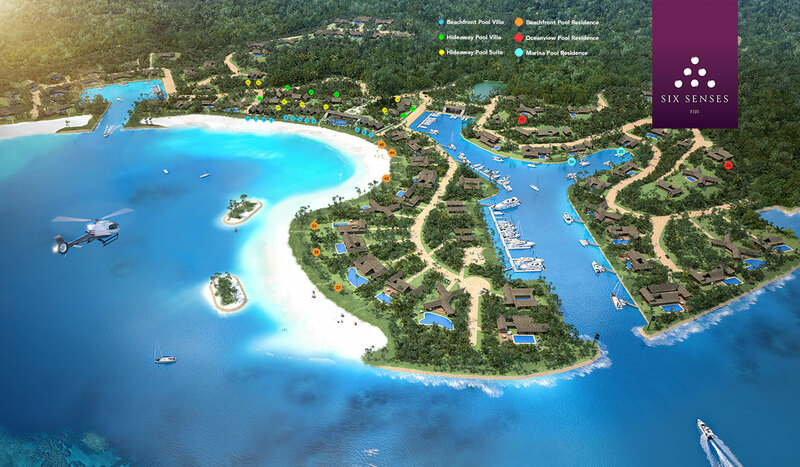 The project includes tree reforestation on site to offset wood used in construction as well as coral reforestation to promote sea life and enhance the local marine environment. The resort also boasts a water bottling plant where all drinking water is treated to the highest international standards, purified, mineralized and bottled in Six Senses glass bottles. Water is not imported to reduce greenhouse gas emissions and in support of zero waste. Six Senses Resort rates are based on 2 guests. Additional person sharing in a Villa or Suite, $200 FJD per adult per night / $100 FJD per child aged 6 to eleven years per night, inclusive of daily breakfast & applicable Children 5 years and under stay complimentary. 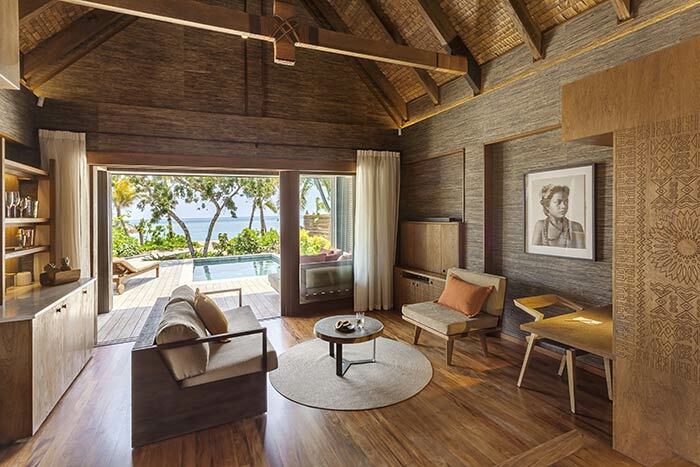 Six Senses Residences rates are applicable up to the maximum occupancy on room and breakfast. Additional person sharing in a Residence above the recommended maximum occupancy, $200 FJD per person per night, inclusive of daily breakfast & applicable. Additional person above the recommended maximum occupancy in residences is subject to agreement with management. Minimum of 5 nights stay between December 21st and January 7th. No check out on December 31st or January 1st please. Seasonal and lower pricing or packages may apply; please visit World Wave Expeditions online for the most up to date pricing. For your reference, Denarau is the marina where you catch the boat to the Six Senses Fiji. Malolo is the island that the Six Senses Fiji is located. The deposit is the equivalent of 50% at time of confirmation. The final balance is due 90 days before the trip starts. This includes accommodation, meal plan, and transfers. Two nights accommodation between 15 and 60 days prior to arrival. 100% (accommodation, meal plan, and transfers) less than 14 days prior to arrival. Six Sense Fiji reserves the right to cancel any reservation that has not been fully pre-paid in accordance with the above conditions. The Six Senses Fiji is surrounded by the best waves Fiji has to offer. 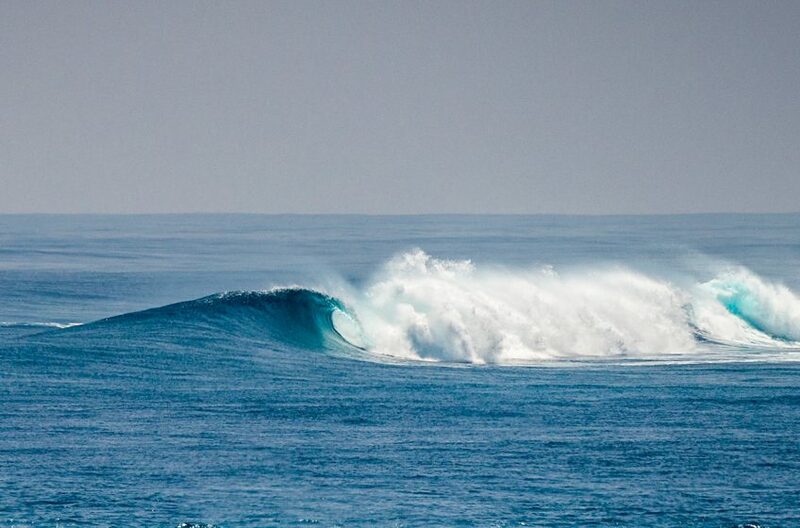 Some of the best waves on the planet are only a short boat ride away and are able to be seen from a number of vantage points around the property. 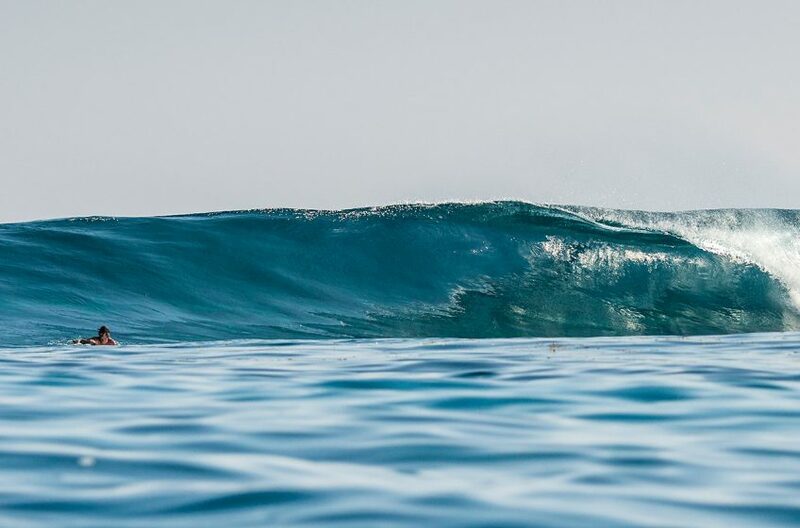 Here you will find everything from the flawless perfection of Cloudbreak and Restaurants to the watery playground of Swimming Pools and Namotu Left. Fiji is one of the premiere surf destinations in the entire world and the Six Senses Fiji, while it may focus on family holidays and romantic escapes, can still produce windows of opportunity for you to get your surf fix taken care of and possibly score the best waves you’ve ever seen. Desperations is located on the main barrier reef out front of the Six Senses Fiji. It breaks over a piece of reef that acts more like a beachbreak with various rights and lefts that you would really only surf when the swell is practically non-existent. It is a wave magnet and a good place to enjoy empty waves and lots of them!